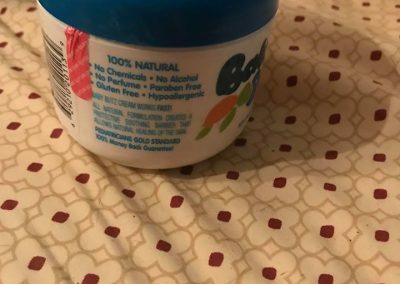 Disclaimer: Olen Baby and Kids has asked me to do a write-up for them and gave me a free sample to do so, but I am getting no other compensation for this article. 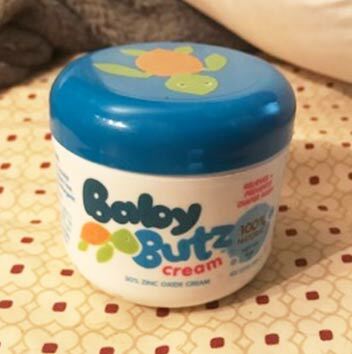 Today I am doing a review of a newer diaper rash ointment that’s out there and it is called Baby Butz cream. I will forewarn you that we have not used this cream yet, we have had no use for it until our boy is born, so for now I will just tell you a little about it. That being said when we do end up with use for it with either of my children I will update this and let you know how it worked. 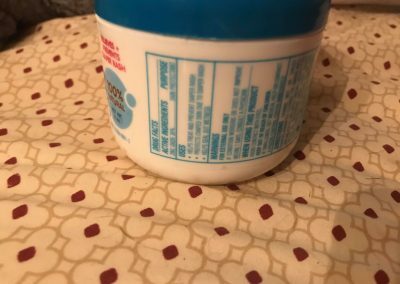 This is a 100% all natural ingredient cream, it is supposed to heal and prevent diaper rash. It is said to heal most diaper rashes in 6 hours or less! It is also said to immediately stop the pain, and provide overnight protection. They are so confident that we will all love this that it has a 100% money back guarantee. It contains 30% of zinc oxide as the active ingredient as well as corn starch, lanolin, and petrolatum as the inactive ingredients. 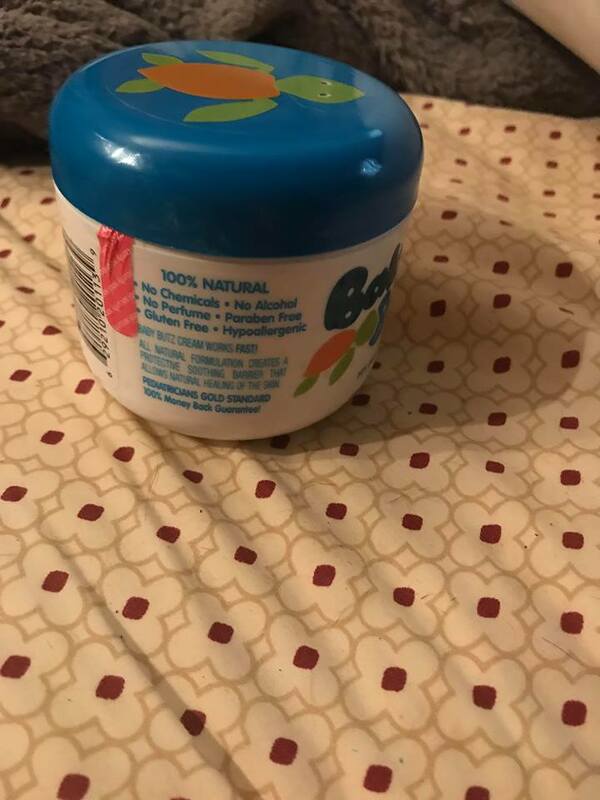 This seems to be fragrance free and is thick like other diaper rash creams seem to be as well. Baby Butz has gotten a few different awards, including winner by Parents Tested, Parents Approved and Mom’s Best Award winner. 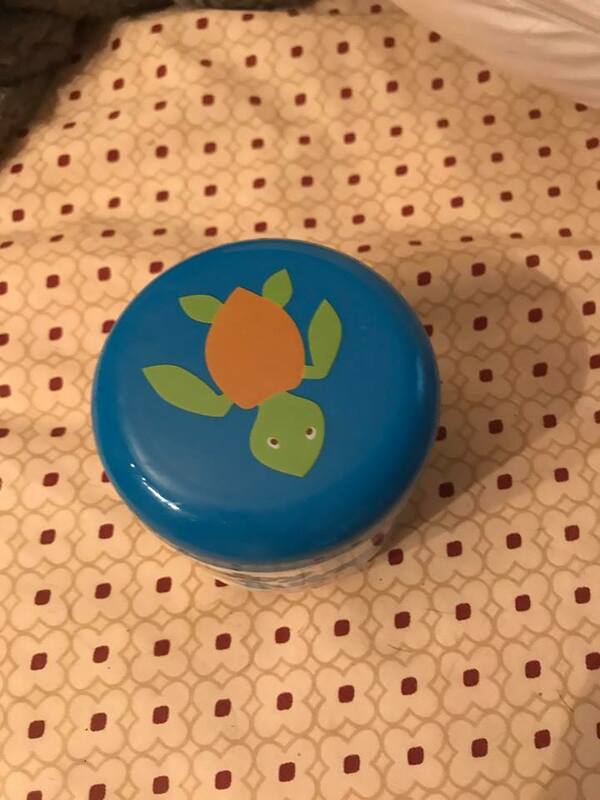 This cream is available in 2 and 4 ounce sizes and is also supposed to be available to ask your pediatrician for a sample. You can find out more information on their website at babybutz.com and several other social media platforms that I will post below. 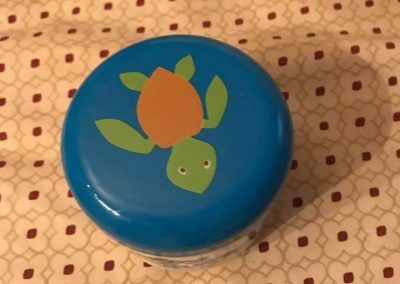 Although I have not tried this yet, from the awards and what it is supposed to do, I would say that it is worth a try, so if this sounds like something you need, check them out and get a sample from your family pediatrician. 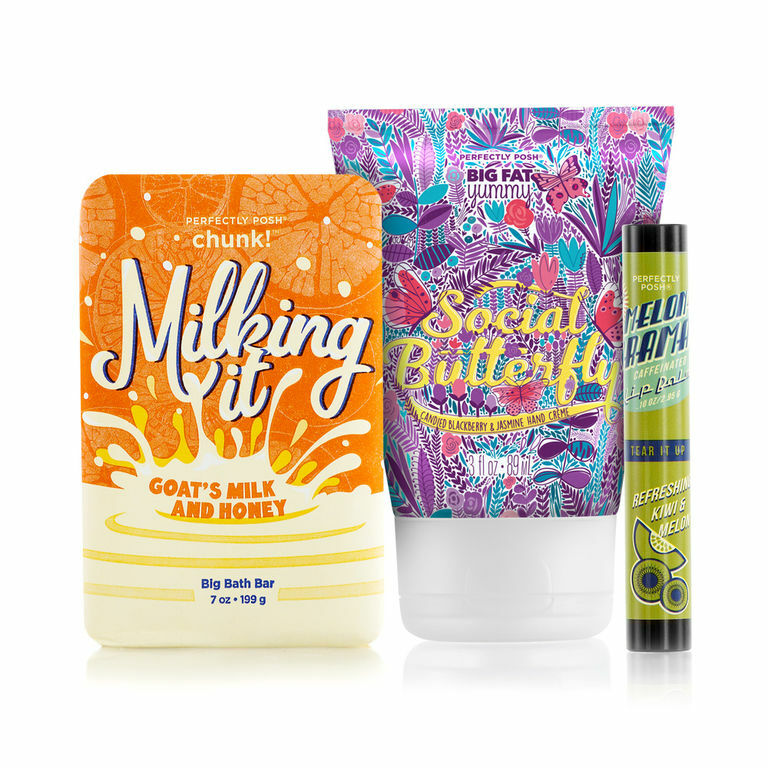 If so, let us know in the comments what you think about this cream! Until next time fellow mamas, thanks for reading and keep in touch!